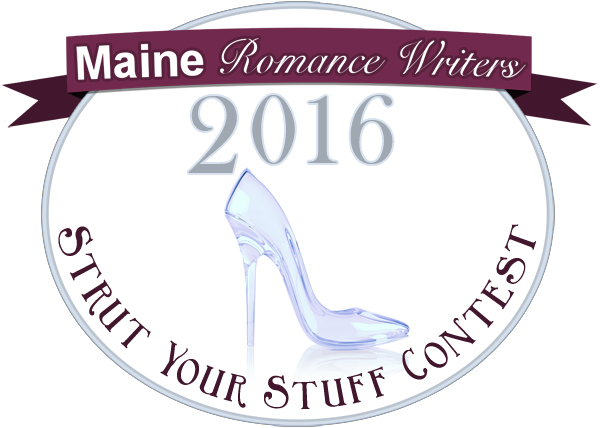 The Maine Romance Writers “STRUT YOUR STUFF” WRITING CONTEST is open for entries! The contest will be open to all authors of romantic fiction (including romantic elements), published, unpublished, self-published, so long as the work submitted is unpublished in any form. Thank you so much for everyone who took time to stop by our Bewitching Blog Hop. I love visiting with new readers. All the winners have been chosen. Congratulations ladies! I hope you all join us again in December when we have our annual Christmas hop! Enjoy your Halloween! 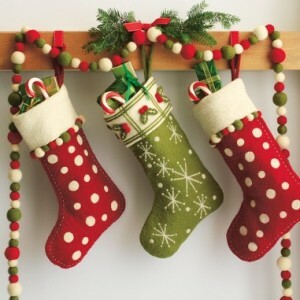 Welcome to Stuff Your Stocking Blog Hop! Welcome to the another weekend blog hop. With nearly 200 participating authors there are ALL kinds of chances to win prizes. Check the EVENT PAGE to check out other participating authors and what they’re giving away. Since nearly everything I own is still in storage, my Christmas is a little out of sync. I missing my Christmas decorations and thought I’d share a few of my favorites with you. 1. The kids’ pictures. When they were little they made all kinds of holiday decorations. I hung them with tape … until a few years ago when I decided to take them to a frame store and make them permanent. I love hanging them on the walls. 2. The advent wreath. Yes, I’m Catholic. And yes, it should be sitting on my diningroom table burning each night as a reminder to prepare my heart for the season. Yeah, it’s not there … like you needed to make me feel guilty. Did I mention I was Catholic? 3. Christmas movies. I usually spend a full day just putting them in one after another. But there are three I’m particularly missing Prancer, Miracle on 34th Street (I prefer the 1994 release.) and my all time favorite movie It’s a Wonderful Life. 7. Christmas earrings. I have presents and wreaths and Christmas lights and ornaments and … well, I’m missing every single one of them. Of course they match my socks and sweaters. Hey, I was a teacher. I have enough cheesy clothing to cover a full month of pre-holiday cheer. 8. The little Santa night light in my bathroom. He’s so darn cute. 9. The kid’s Christmas stockings. They may be adults, but there’s nothing I like better than having them hang them out on Christmas Eve and filling them with silly goodies for the morning. 10. Christmas music. Peter, Paul & Mary and Barbra Streisand are my favorites. I put them on repeat and listen to them over and over. So do you have a favorite holiday decoration? Anything sentimental? Anyone leaving a comment between now and Sunday, DECEMBER 18 at 6 pm EST will be entered to win a print copy of Ripe and Ready (for US shipment only. All others will receive a digital book from my releases) and a $10 Gift Card from Ellora’s Cave. One commenter will be chosen at random. THANK YOU TO EVERYONE WHO STOPPED BY AND TOOK TIME TO COMMENT. I WISH ALL MY VISITORS A BLESSED HOLIDAY … WHATEVER YOU CELEBRATE!